CoinRush is the simplest price checking app. You can set a range of prices, and receive push notifications, and check bitcoin price simply using widgets. 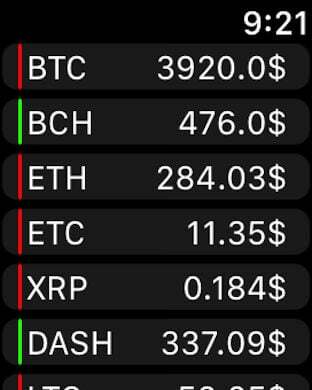 You can check the prices in real time simply by adding crypto currencies you want to check. In the detail view, you can check the prices of each crypto currency in USA, Korea, China, Japan, and domestic large exchanges in detail, and you can easily check trends using the chart function.